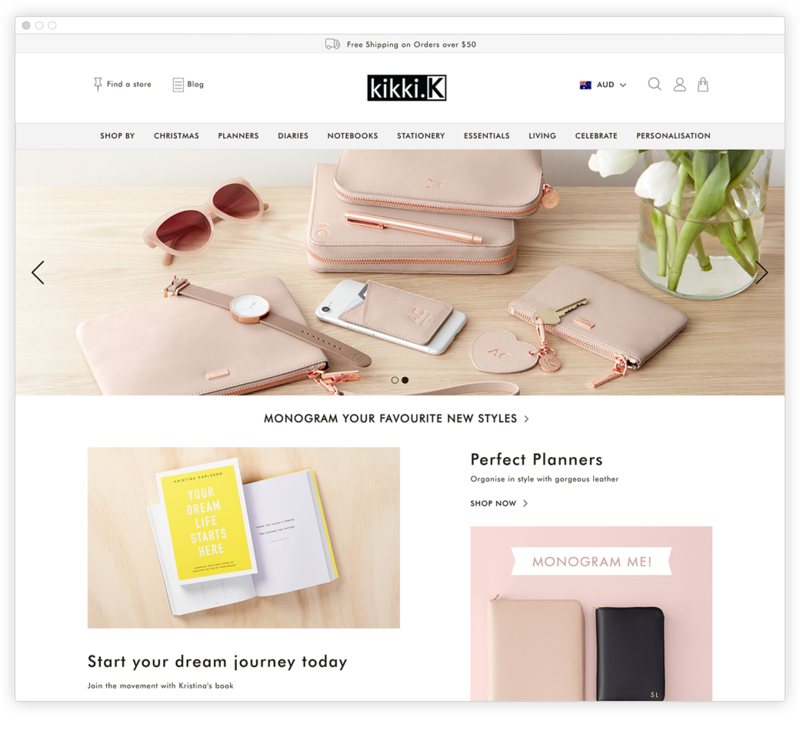 Founded by Kristina Karlsson in 2001, kikki.K is a global Swedish design and stationery brand with over 100 stores globally, stocked in over 250 others and ships to guests in over 140 countries from kikki-k.com. 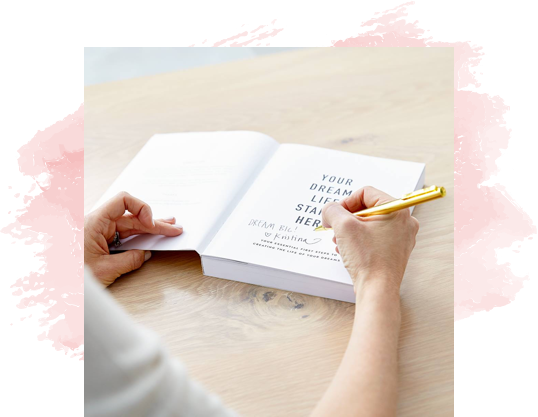 Through beautiful Swedish design, kikki.K inspires and empowers people the world over to live their best life every day. 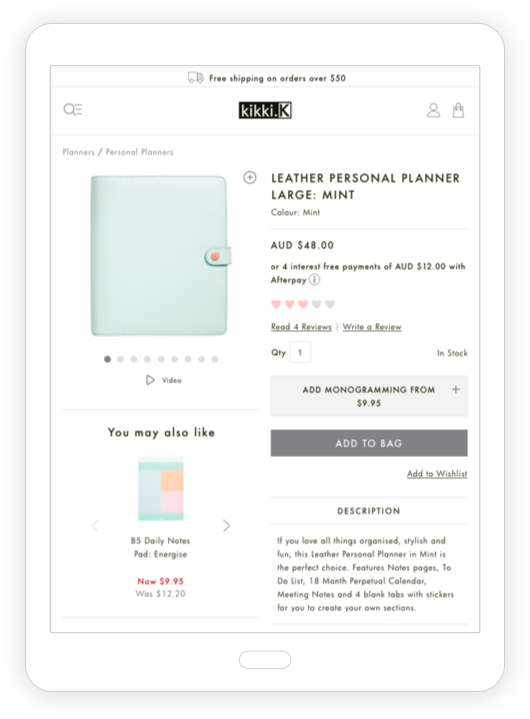 With their existing technology stack impeding their ability to accelerate global growth, kikki.K selected Tryzens to create a digital offering that enhances the customer experience with the brand, no matter where or how they choose to shop. The goal for Tryzens was to create a digital commerce offering that inspired and engaged customers while reducing the operating costs associated with running ten sites on varied platform versions and configurations. Tryzens completed a thorough competitor analysis against the requirements of kikki.K and determined that the agility and scalability of the Salesforce Commerce Cloud platform was best suited to their global growth and rich customer experience ambitions. The new eCommerce offering was planned and delivered in under six months to reduce operating costs associated with their legacy platform. This resulted in an expedited return on investment and maximum cost efficiency. Best practice UX designs were implemented leveraging a clean and modern approach, to allow their products to really shine and create an online experience that echoes that of the stores. In addition, having access to a suite of Tryzens Accelerated Services such as store locator and ratings & reviews, they have been able to optimise the customer experience and track the impact of incremental changes using Tryzen’s proprietary analytics software, TradeState. 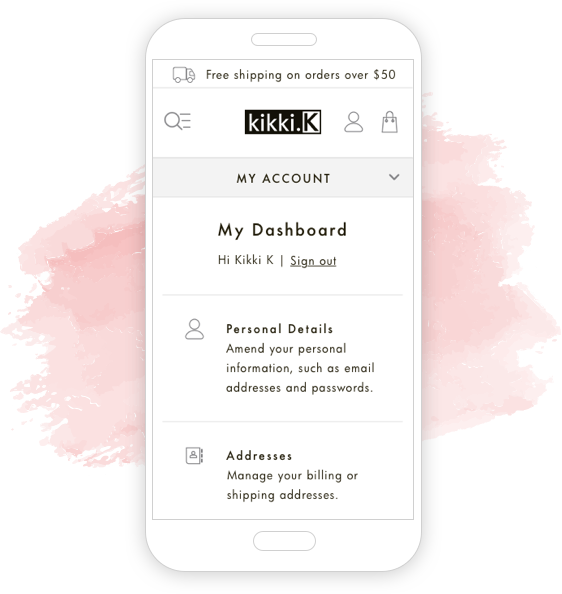 Leveraging the power of the Salesforce Commerce Cloud Platform and the expertise of the Tryzens team, kikki.K have seen extraordinary results, which has been echoed by positive customer feedback. Since launch they have seen a 50% increase in conversion as well as increased site engagement. In line with their global growth plans, they now have the ability to meet ever-changing customer demand with the ability to launch a new, localised offering in a matter of weeks, leveraging the power of the platform and support of the Tryzens team.